I understand that every couple has different requirements and tastes so I have selected a variety of high quality products that will provide memories to last a lifetime. Every package includes all high resolution digital images stored on a branded wooden USB stick. 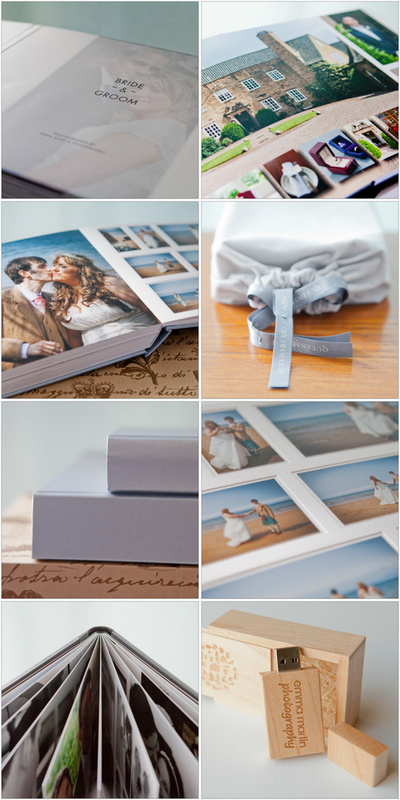 Album choices include beautifully finished Fine Art books, contemporary albums offering seamless, lay flat pages and luxury wedding albums combining matted overlays with full bleed pages.